We ( my wife Helen and 6 month old Son Boaz) came to Broome in 1978. At that time the population was about 3,000. We decided to stay and established a veterinary service for the area as there was no Vet in Broome. We initially lived in a caravan and I remember operating at night with Helen holding a torch so that I could see. I used to go to people’s houses and operate on their kitchen tables as I had no proper surgery room. The Government campaign to eradicate Tuberculosis in cattle gave me a lot of work on the cattle stations and I had to juggle that with the small animal work in town. The first few years was very hectic but 38 years later the business has grown into a first class practice of which we are proud of. 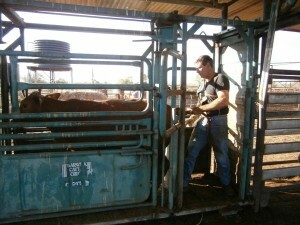 I continue to work for my company Broome Cattle Vets with cattle on the stations, the work now being pregnancy testing, speying cattle and the veterinary supervision of the live shipment of cattle to Indonesia and some other countries. I have been very fortunate to have excellent staff members that maintain a high standard of service and are dedicated to their work. Scott graduated from the Washington State University College of Veterinary Medicine in 2006, then went on to complete 18 months of advanced training in small animal surgery at the Massey University Veterinary Teaching Hospital in New Zealand. 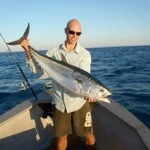 After completing his internship there in 2008, Scott joined the Broome Veterinary Hospital as a locum veterinarian and has since become so enamored with Broome that he has stayed on permanently. Scott enjoys kayaking, free-diving, and cycling in his free time. 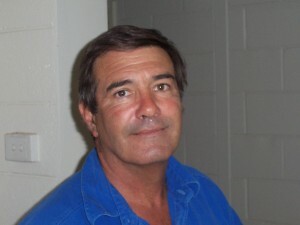 Farand has recently joined the team at the Broome Veterinary Hospital. He graduated from James Cook University in 2011 with a Bachelor of Veterinary Science and has interests in Small Animal internal Medicine and Surgery. 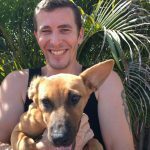 Over the last 6 years he has gained experience working in a variety of clinical settings in both Australia and the United Kingdom; Mixed and Small Animal. He has just returned from a 2 year hiatus in the UK and really enjoyed the experiences he has gained travelling through Europe and parts of Africa. 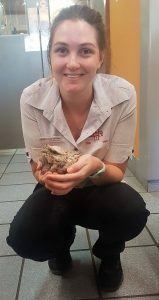 Amy is a Murdoch university vet graduate who joined the Broome Vet team in January this year and is already settling in fantastically. She is looking forward to meeting all our wonderful clients and pets and enjoying life in Broome. 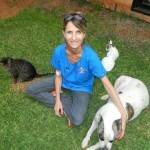 Helen is a qualified Veterinary Nurse from the UK. She joined us in 2008 as a locum and then returned in 2011. 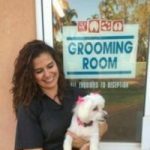 She has now moved to Broome permanently with her husband and Safe dog “Dude” and enjoys working with her colleagues at Broome Veterinary Hospital. Anja was working as a vet receptionist on and off for 8 years first in Cape Town, South Africa and then in Windhoek Namibia travelling in between the two. She decided to complete her Vet Nursing degree in Perth in 1997, where she also met her husband. 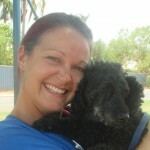 She enjoyed working at Busselton Vets for 4 years before moving to Broome in 2003. She has 5 cats, a loving dog named Molly and a beautiful daughter. There has been two great passions in my life; art and animals. The first part of my life I lived the life of an artist making sculptures and teaching. Now in the second part of my life I have been able to follow my second passion. I took a year of study to become a Veterinary Nurse, and I am now part of the team at the Broome Veterinary Hospital. I look forward to going to work every day where I can be part of a team that’s helping all the animals that come into the clinic. 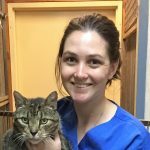 Kristen originally studied to work in the media industry, but after always wanting to work with animals she decided to study to become a Veterinary Nurse. Kristen hails from the UK, but moved to Australia in 2003 and has happily settled in Broome with her two beautiful dogs; Spike and Kia. Narelle is one of our Veterinary Nurses in the Broome Vet team. Narellle currently works part time as she runs her own grooming salon outside of the hospital. 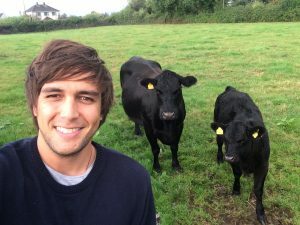 Sam’s parents were horse trainers and have looked after many pets, so he’s always had a love for animals. His passion lead to him to Murdoch University where he worked as a large animal handler for many years. Sam originally came to Broome for a holiday and just had to come back to stay. ” I truly look forward to coming to work, the staff are amazing and being greeted by all the animals every morning always starts my day with a smile”.